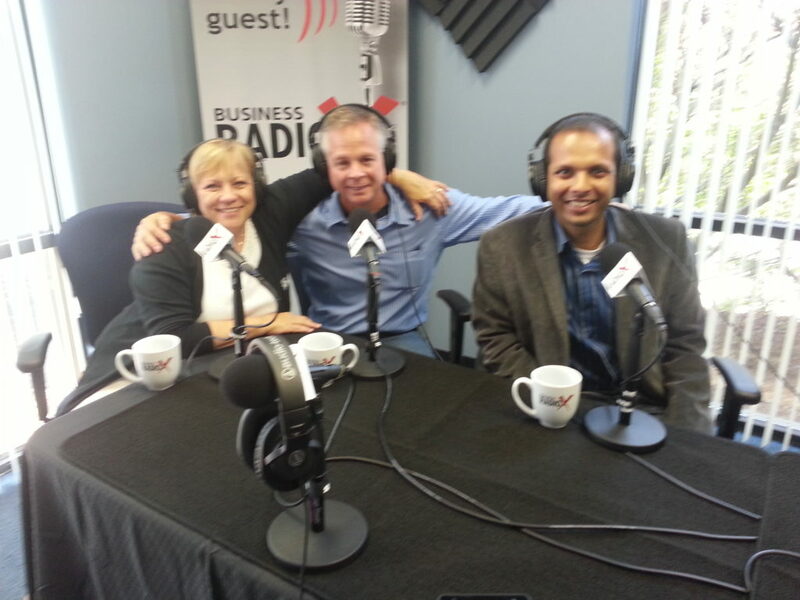 Gautham Pandiyan,VP of Sales & Marketing at Mi-Corporation, was a featured guest on Business Radio-X's inaugural Carolina Connections show on Tuesday, May 20. Pandiyan discussed Mi-Corporation's 14-year veteran market leader status in enterprise mobile data capture, new Mobile Enterprise Apps and Mobile Field Inspection software, and the state of technology and business in North Carolina's Research Triangle Park. In addition to Pandiyan, Patrick O'Neil, Director of Corporate Communications for Railinc spoke about data collected on railroads that help make the railways more safe and productive. Carolina Connections will be broadcast weekly on Business Radio-X, and spotlight local North Carolina business leaders. Listen to a portion of the broadcast below, or visit the Business Radio-X website for the full recording.